Sony’s lead system architect has just revealed that Sony’s next-generation console, which is likely to be known as PlayStation 5, will retain support for its current PlayStation VR headset. The details of the upcoming console were revealed during an interview with Wired. In the interview, Mark Cerny, who has spearheaded the development of PlayStation 4, PlayStation 4 Pro as well as the upcoming next-generation PlayStation console (PS5?) revealed that the next-generation console will have advanced audio processing, more powerful GPU and CPU as well as much faster mass storage and that the current PlayStation VR headset will have full backward compatibility with the upcoming machine which will good news for current owners. Cerny also revealed that Sony plans to fully support PSVR in its next-gen console. The PlayStation VR has been seeing roaring sales in the past few years and recently hit the 4.2 million milestone in shipments to customers. 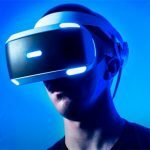 This confirmation will be good news for the early adopters of the PlayStation VR headset who might have feared that they may have to upgrade their virtual reality headset for the upcoming PlayStation console. They will now be able to seamlessly plug into the new system with their current headsets. However, it has not yet been confirmed whether the machine will support the full range of the PSVR games. However, in the interview Cerny stated that next-generation PlayStation console will be backward compatible with the games of the previous console since it has been derived from the PS4 architecture so it’s possible it may support all the games that you could access in PS4. 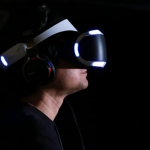 Cerny didn’t state whether Sony is planning to develop new PlayStation VR headset for the next-generation PlayStation console although some users expect this to be the case given Sony’s strong commitment to creating a successful virtual reality ecosystem over the years. In line with that vision, it might be reasonable to expect that the tech giant will release a new version of PlayStation VR to go along with its next-gen console. Also, the recent foray into virtual reality by Nintendo may also give Sony some impetus to develop a new premium virtual reality headset. 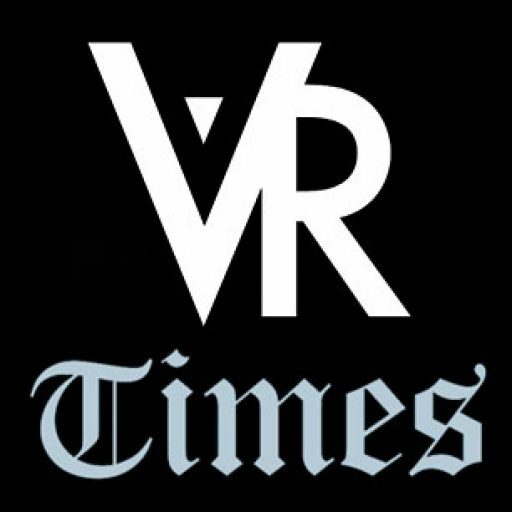 The company has gained a competitive edge over the years in the gaming console market driven by the availability of the PSVR option for PS4 buyers. The next-generation PlayStation console will offer users massive performance improvements over the current PlayStation 4 and PlayStation 4 Pro which will translate into radical graphical boost for Sony’s current PSVR headset. This will invariably elevate the user experience. The current PSVR may still dampen the quality of the experience that should have been realizable with a higher-spec headset paired with the next-gen PS5 thanks to its lower resolution. However, adding greater graphical horsepower at anti-aliasing along with more realistic graphics will bring a world of difference to users with the same headset. The extra graphical power could also give a boost to the framerate bar beyond what most PlayStation VR games require which is usually somewhere in the region of 60 FPS to 90 FPS. 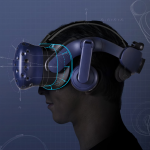 The current headset even supports a framerate of 120 FPS for those virtual reality games that are super-optimized. However, the graphical requirements will be hinged on Sony’s performance thresholds that Sony will expect developers to adhere to for PS5. There is also the likelihood that Sony may want to release the new console with an upgraded PS Camera which would result in better resolution for the current PSVR along with improved sensor performance that will usher in major improvements in the tracking accuracy and latency. In the interview, Cerny also confirmed that Sony’s next-gen PlayStation console will have a custom AMD CPU with eight cores and which is based on the third-gen Ryzen. On the graphical front, the console will have AMD GPU which is based on the Navi. 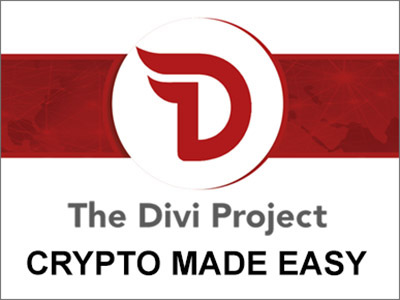 The GPU will be capable of supporting accelerated ray-tracing making it possible to have highly realistic lighting along with ray-traced functions such as an environmentally-aware spatial audio. Sony’s support for PSVR will likely boost sales at a time when Microsoft is still reluctant to enter the console VR market and when Nintendo is only making small strides in this front with the release of its inexpensive and rather whimsical cardboard Labo kits. Sony is once again confirming that virtual reality is at the core of its vision of the future of gaming. 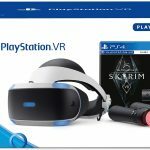 PSVR is currently the most popular tethered virtual reality headset in the market. 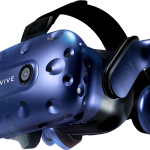 Its current installed capacity is estimated to be between two to four times larger than other PC-based virtual reality rivals. 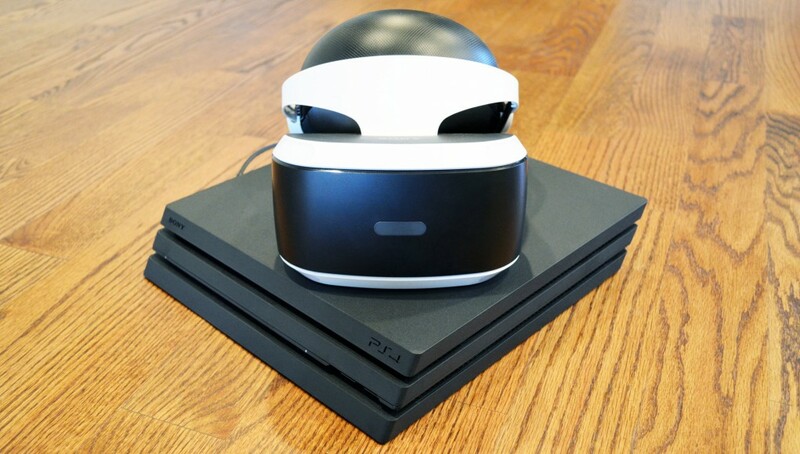 However, in spite of providing the backward compatibility with the upcoming PlayStation console, Sony is not ruling out the launch of the next-generation of PSVR, the much rumored PSVR2. All signs-including patents, component leaks and showcases at trade shows-indicate that we are going to have a next-generation PlayStation VR that will launch at a price that is higher than that of the current model. From these leaks and signs, it’s apparent that Sony’s next-gen PSVR will be a wireless headset design and will have better resolution and new controllers. All of these will need hardware that will likely be costlier. The next-gen PSVR will not hit stores in 2019 so there is plenty of time for users to enjoy the PS5 with the current headset model, before the release of PSVR2. There is good rationale for users as the PS5 will not only provide a backward compatibility with the headset but the games will be backward-compatible as well so you won’t miss out on some interesting games just because you are using the current headset model.